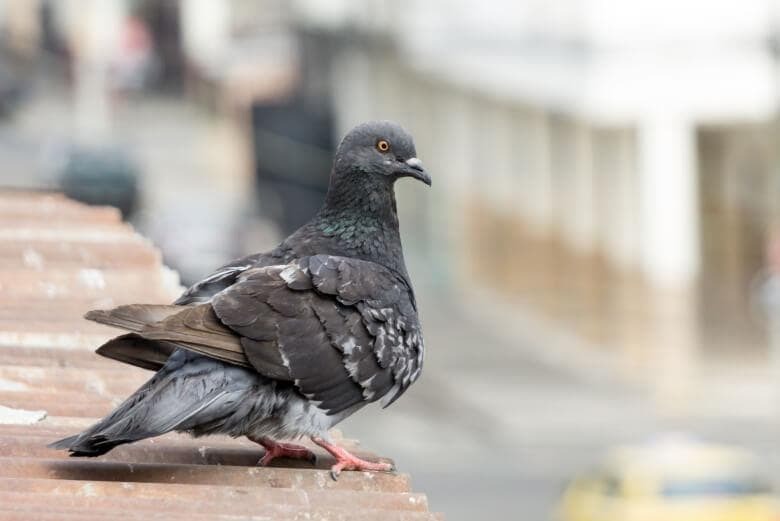 One of the most serious commercial pest problems in London and the UK is that caused by the roosting and perching of feral pigeons, gulls or other pest birds. The associated debris and waste presents serious health and safety risks to staff and the public in the nearby environment where birds nest and roost. 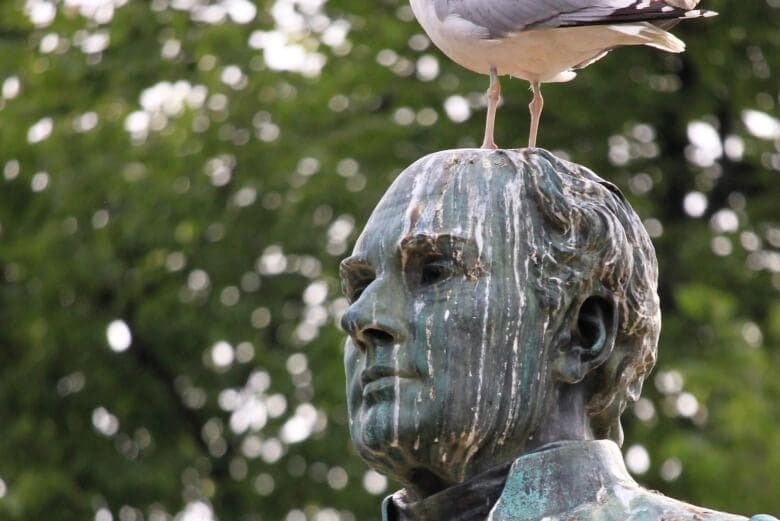 Regional Environmental Services has recognised this growing problem and put together a specialist team to complete any type of bird control methods quickly, successfully and economically. 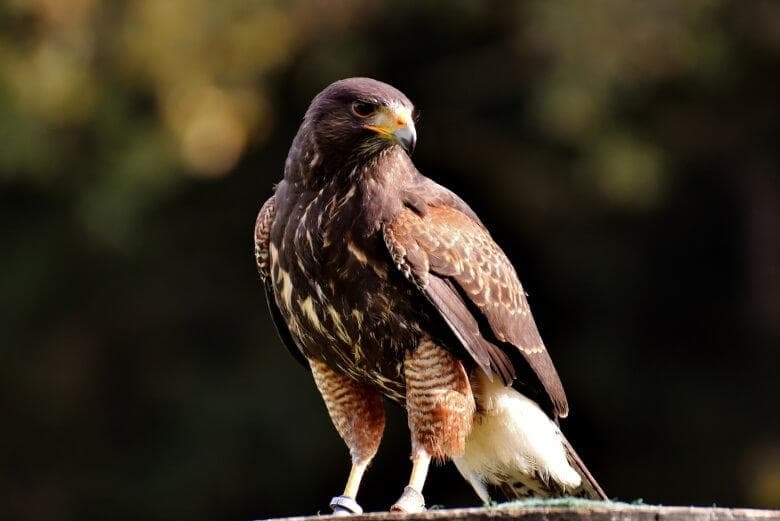 As the problems faced vary with each bird species, our team has complete access to all the latest bird and pigeon control products and techniques backed by a history of many successful installations. An effective, non-obtrusive pest prevention system that is safe to use and causes no harm to the birds. 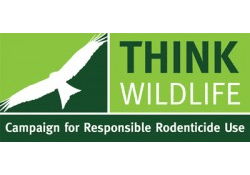 We offer a humane service under general Licence for the safe removal of pest birds and pigeons. 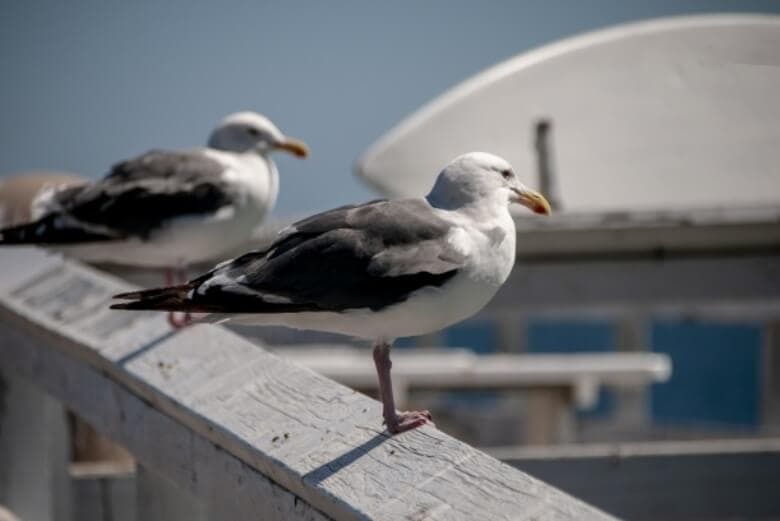 Bird netting is a non-invasive and highly effective deterrant that prevents pest birds like pigeons and gulls from perching, protecting your building or structures. 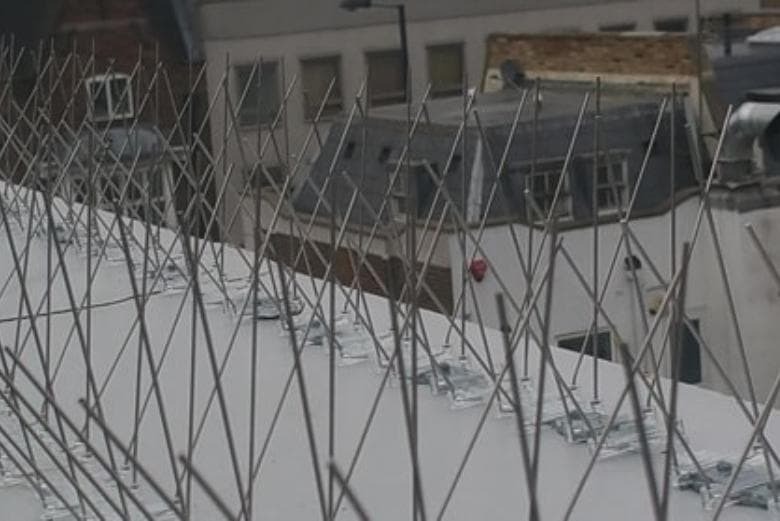 Bird & pigeon spikes can be easily installed to most surfaces to prevent birds from landing, perching and nesting on window ledges and street furniture in a non-harmful way to the birds. 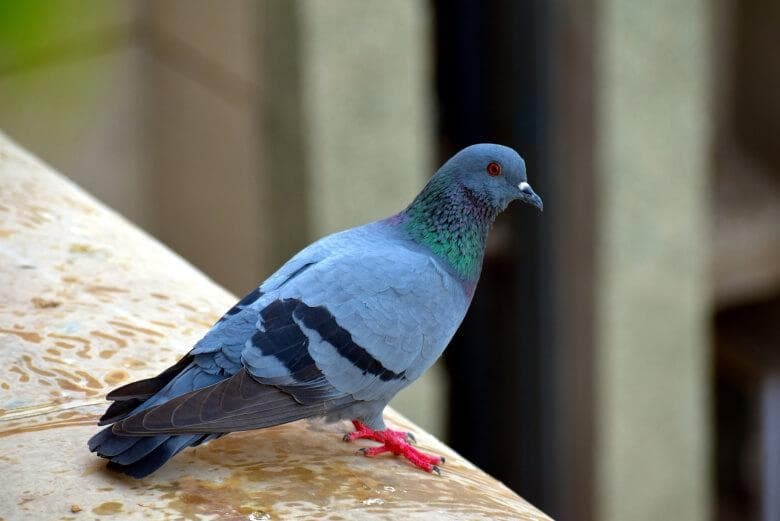 Keeping your building clean of bird waste and pigeon droppings not only keeps it looking pristine but it helps to eliminate associated health risks too. We're able to use falconry as a live visual deterrant to scare nuisance bird populations from large areas. It can also be used to help prevent pest birds from nesting or roosting. 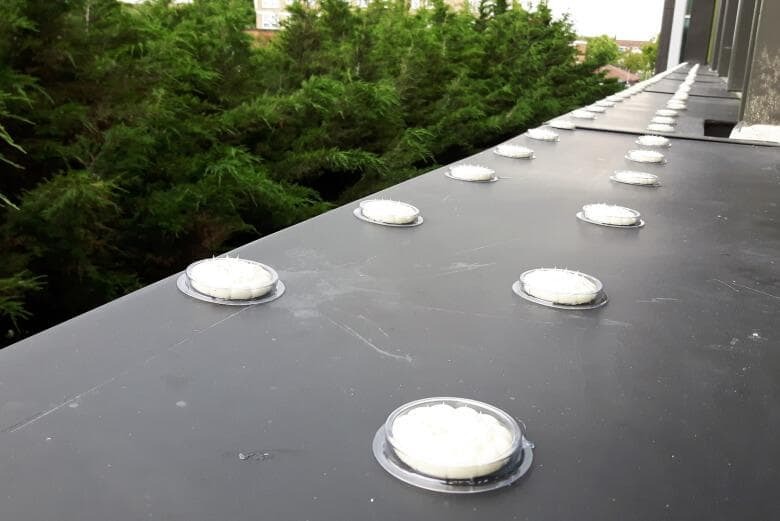 Our proofing and control measures provide a long-lasting solution to keeping your building bird free. We will help recommend the best solution for your pest problem and provide a professional installation of the most suitable system. 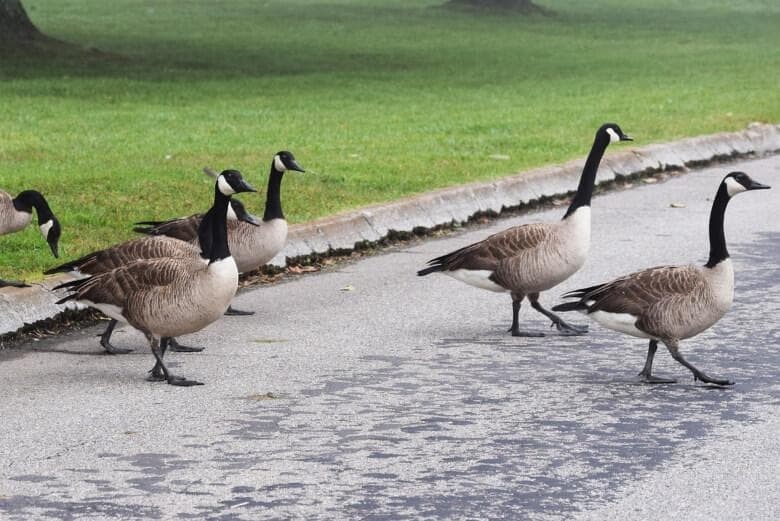 If you are having problems with nuisance birds, contact Regional Environmental Services and we’ll help find and provide the most appropriate bird control solution for you. We cover a wide range of locations between London & the south of England, including Salisbury, Southampton & Bournemouth. 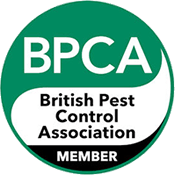 Regional Environmental Services is an established company that serves the whole of London and Salisbury for all bird pest control and waste problems. 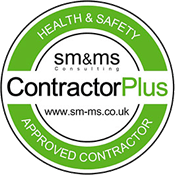 Our team are specialist surveyors and technicians with years of experience and a real understanding of the Health & Safety and other Legislation surrounding bird and pigeon pest control.